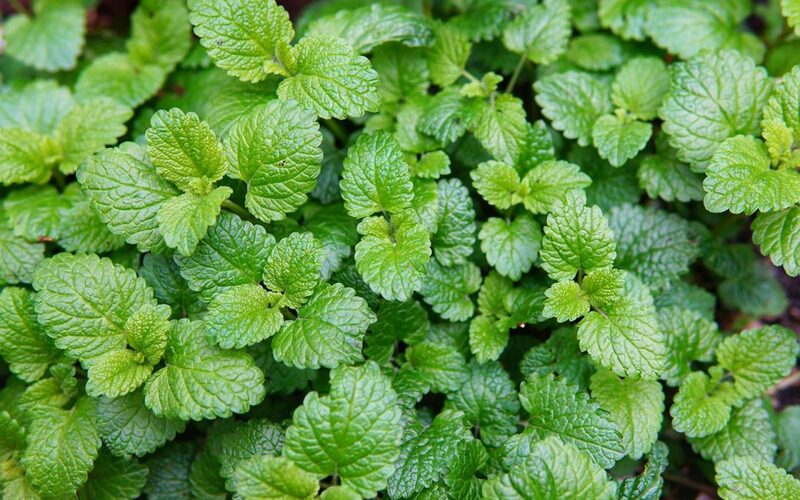 Lemon balm is widely used to calm nerves and soothe anxiety and the symptoms associated with stress, including palpitations. It is also used to treat digestive disorders from bloating, to intestinal gas, to vomiting and even menstrual cramping. 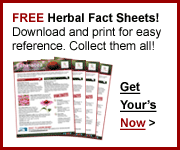 Lemon balm is used to call ghosts, spirits and promote clairvoyance. 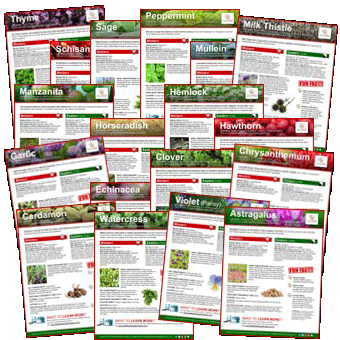 Lemon Balm (Xiang Feng Cao) and other herbs by visiting our Herb Directory.